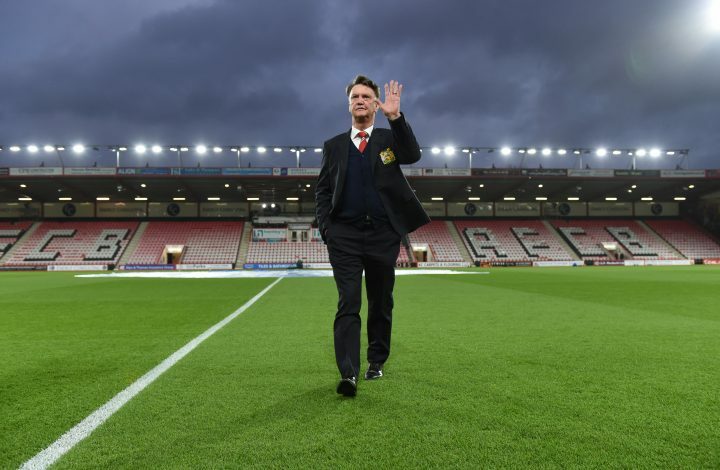 After a glittering career in football as a manager which came to a bit of an anti climax, Louis Van Gaal has finally called quits on his coaching days and has retired from the role forever. The Dutchman, 65, has successfully managed 5 different clubs in his illustrious managerial career, and also the Dutch National Team twice. He claimed at an awards function, while receiving lifetime achievement award, that he will not be returning to his role of being a coach. He mentioned how he actually wanted to quit after the World Cup but then took up the challenge of heading The Red Devils and now is finally sure of hanging is coaching boots up for the last time. Van Gaal has won league titles in Germany, Spain and Holland, but his spell with United was a tough one, with fans never really appreciating his old school highly disciplined style of football, and his side failing to produce results day in day out as per his philosophy. However, the manager’s last game won him the FA Cup title – something that such a successful manager deserved as a goodbye. According to Dutch paper De Telegraaf, Van Gaal was not swayed by numerous offers post his United job and has stayed firm on the choice of not becoming a coach again. He also mentioned how his Asian offers were a rumour, but if he had to choose money, he would go to China where they pay so much. However, he did not do so because of family and personal reasons.